When Ark announced it was developing Ark Curriculum Plus, a new curriculum to cover “all the major subjects, including music, science and geography”, the story seemed to hit a nerve amongst the Twitterati. Would be right for Ark, with its millionaire hedge-fund sponsors, to charge – and make a “profit” – from providing its products to other schools, tweeters thundered. (Hundreds of schools already use Ark’s Mathematics Mastery and English Mastery curriculums). 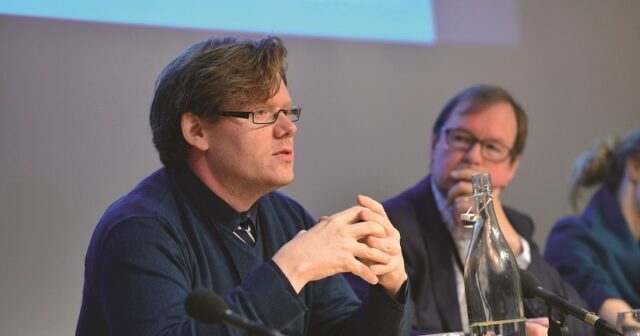 James Williams, a lecturer in education at the University of Sussex, questioned who the profit should belong to if curriculum materials, developed by teachers, were sold on. The trust has insisted the programmes are non-profit and all revenue is reinvested back into curriculum work. The curricula are also produced by specialists employed directly by Ark. 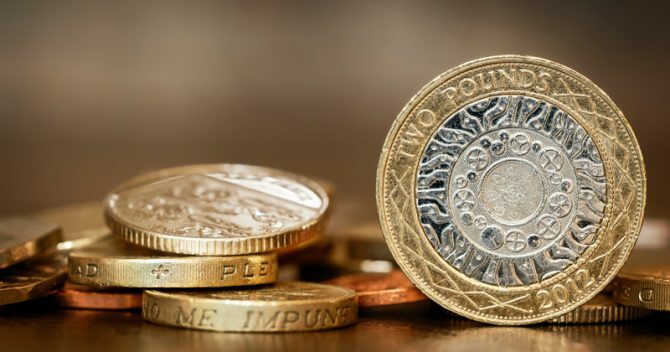 The standard Mathematics Mastery for secondary schools costs £7,500 in the first year, which includes resources and planning support for year 7, a mathematics course and six induction training places for teachers, while English Mastery costs £6,000. A spokesperson for Ark said the price reflected the cost of delivering training and materials, and no profit was made. 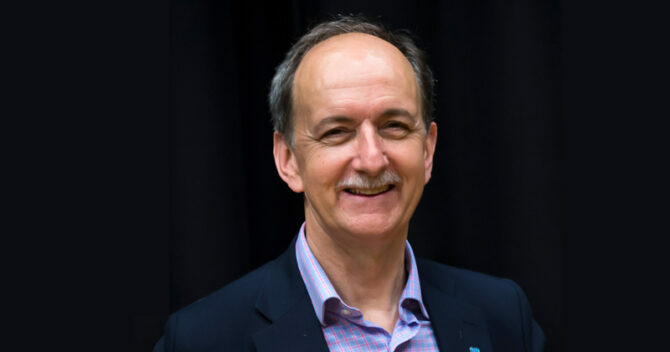 John Blake, Ark’s curriculum design lead, said the trust’s curriculum programmes needed investment from schools as they included a “development programme” so that “teachers can be made the expert in the room on their subject”. “Only the teacher in the classroom is going to know that class and those children in that way. But at the same time all children have a common entitlement to a high-quality curriculum so you need to build around teachers the resourcing, the professional development and the subject communities,” he said. 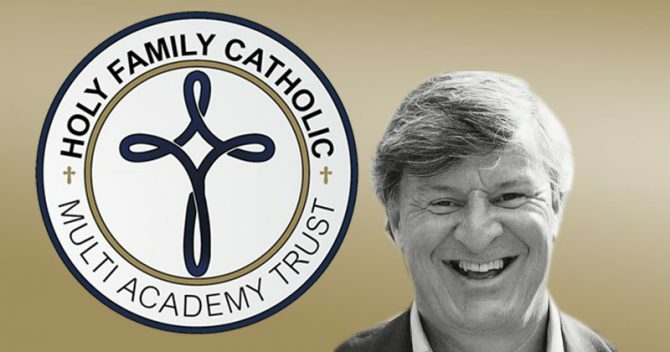 One of the early curriculum leaders was Future Academies Trust, which established a curriculum centre in 2012 to develop programmes that focused on “education as an emancipatory force”. 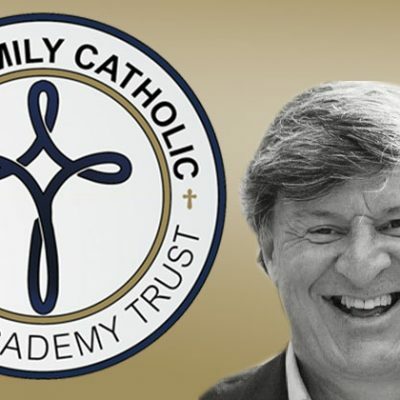 It was reported in 2016 that the daughter of the trust’s founder – Lord Nash, a former academies minister – had helped to draw up the curricula, despite being unqualified as a teacher. The trust’s hub of primary schools in south London have a common curriculum that includes Latin, ancient history, British history, English and geography. Future said it had “shared our work freely” with schools and teachers outside the trust. But a spokesperson added: “As our curriculum offer grows and subject expertise develops across our schools, it is possible that we would offer our curriculum resources as part of a package for schools that includes training, guidance and support. 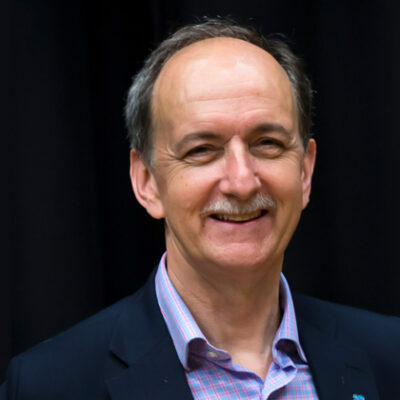 The Inspiration Trust, founded by Lord Agnew, the current academies minister, appointed eight subject specialists last year to develop a “knowledge-led” curriculum, alongside a specialist curriculum centre. Schools Week revealed in January that Inspiration had almost doubled the amount it top-slices from its secondary schools’ budgets to fund the curriculum overhaul – up to 9.94 per cent last year. The top-slicing brought in an extra £1.5 million last year alone. But Inspiration will give its curriculum materials away free. 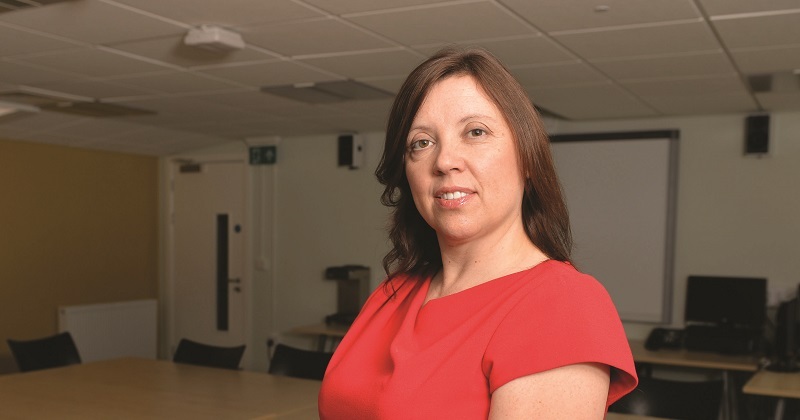 Dame Rachel de Souza, its chief executive, said that the trust had spent £2 million, but money had also come from the government’s strategic school improvement fund. “We feel it is important not to lock them away somewhere. We’re here to improve education for all children, not just those in our schools, and we’re just not interested in spinning off a publishing arm or a consultancy company,” she said. 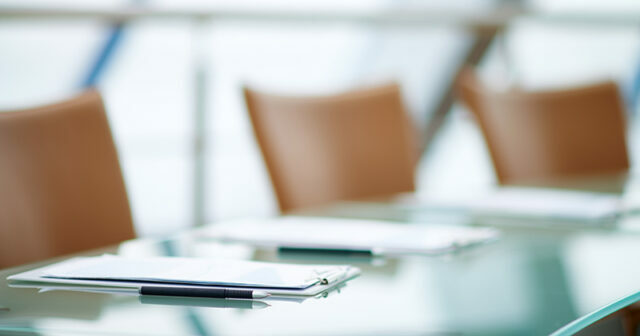 However, she said there were “costs we have to cover” for creating and sharing professional development courses, but the trust aimed to “keep the price as low as we can”. 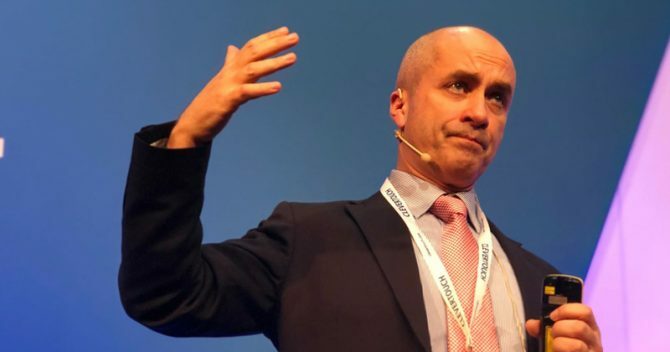 Tom Sherrington, an education consultant and former headteacher, said the concern over academy trusts selling curriculums was “odd” when “you might buy a scheme from Pearson and no one bats an eyelid”. “I’m not particularly worried about the whole concept of marketisation. If a school is going to invest the money, if a multi-academy trust is going to build the capacity in its centre to devise the curriculum, they need some revenue stream for that. The money doesn’t come for nothing. 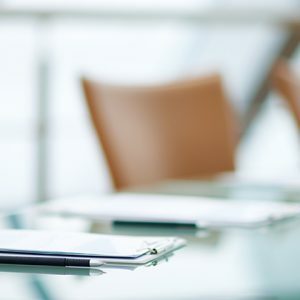 But are certain trusts being favoured? 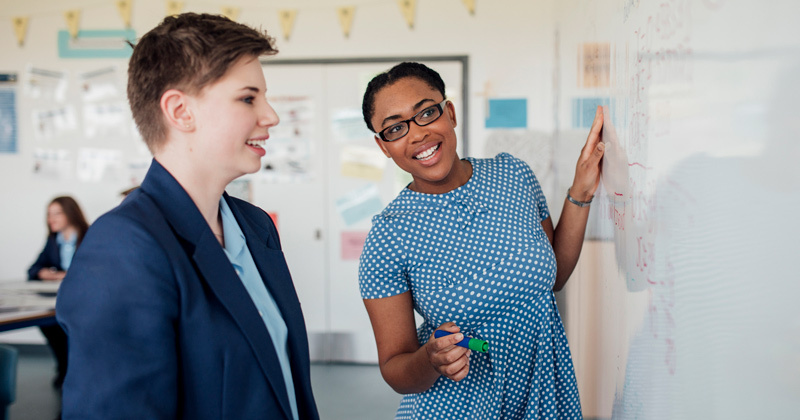 In 2017 Justine Greening, the former education secretary, announced a £7.7 million curriculum fund to pilot ways of delivering the 2014 national curriculum and to tackle workload. The first £2.4 million of that was only made available to knowledge-rich programmes. The 11 schools to share the funding – announced in January – were all academies, two them run by Future and Ark. Just 23 per cent of applications for the pilot came from local authority schools. The Department for Education said it undertook a “fair and transparent process”, but Kevin Courtney, the joint general secretary of the National Education Union, accused the government of “once again privileging the voices of its favoured academy chains and sponsors”. Developing the curriculum is also only half the battle, with the jury still out on whether the new programmes work. The Education Endowment Foundation will test Ark’s English Mastery programme in 110 schools over two years to find out if it boosts pupil progress. The trial will build on promising results from a smaller trial undertaken by the Brilliant Club last year, which found that pupils in schools using the programme made four months more progress on average than similar students in similar schools that did not use it. Most of Ark’s recent inspection reports commend curriculum, but not always. 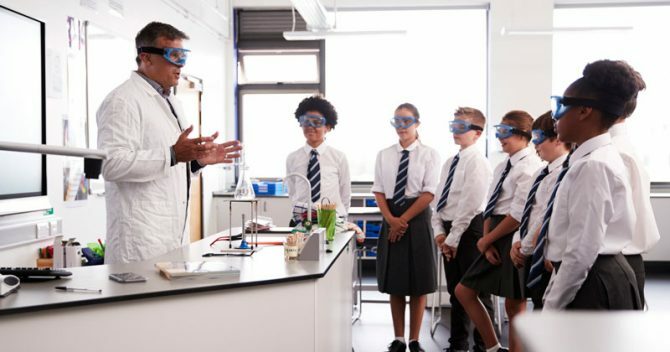 An inspection in October of Ark Burlington Danes Academy, west London, said the curriculum “does not enable pupils to build on their knowledge, skills and understanding”, while Ark Dickens Primary Academy, Portsmouth, in June 2017 was found to have a curriculum that “lacks coherence and is narrowly focused on English, mathematics and science”. Inspiration Trust’s Great Yarmouth Primary Academy was put in special measures by Ofsted last week. 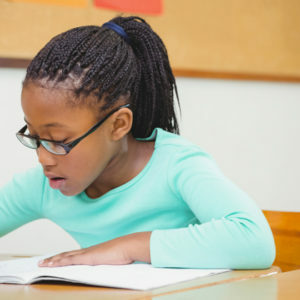 With the new maths curriculum, teachers were said to “read from a given script and pass over tasks they do not understand” and the report said some teachers “are yet to be convinced of the value of this curriculum”. Inspiration said this refers to an externally developed maths programme, not their own. Inspiration has disputed Ofsted’s findings. But Mike Cameron, a governor and former teacher, said the findings should be a “wake-up call to everyone”. 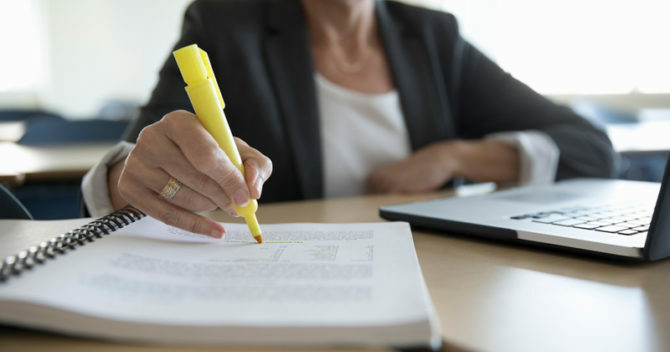 The stakes were upped last year when Ofsted announced it was placing curriculum at the centre of its new inspections from September, although concerns over whether inspectors can be adequate judges have been well-reported. 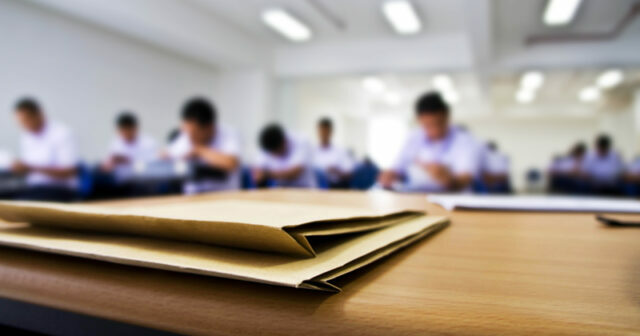 Matthew Purves, Ofsted’s deputy director of schools, said inspectors would focus on what schools wanted their pupils to learn through the curriculum, and were open to a range of ideas. He said inspectors would look at the key concepts and what order they were taught in, how the school’s curriculum aims were conveyed in lessons, and overall school performance. “We’re not asking inspectors to make a judgement on whether a particular curriculum is good or bad. We’re saying ‘show us the curriculum you’re teaching and let’s talk about how you constructed that’,” he said. 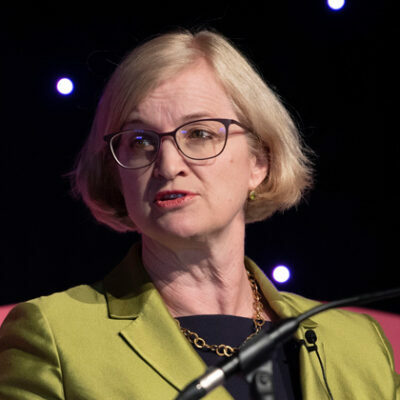 Ofsted had built a transitional year into the inspection handbook to reassure schools they would not be penalised if curricula were not finalised by September. “What we don’t want is to provoke a knee-jerk reaction. The best curricula are ones you think about for a long time and implement, you revise and develop. But Andrew Percival, the deputy head and curriculum lead at Stanley Road Primary School in Oldham, said it was a “huge task that is really daunting” for primaries. The curriculum focus may also favour larger academy trusts. 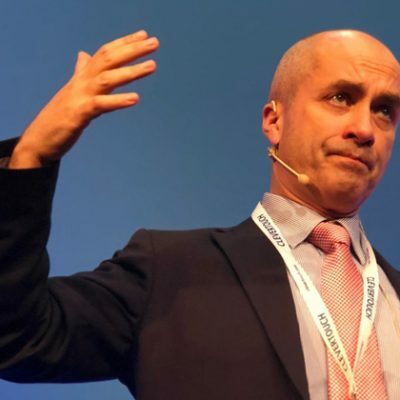 Sherrington said trusts with centralised teams of experts – such as Ark and Inspiration – could be an “incredible asset” for schools missing expertise in some areas, but also emphasised the need for teachers to have proper training and “ownership” of resources. Sam Twiselton, the director of the Sheffield Institute of Education, said there was “a danger of schools taking something completely off the shelf” and ending up with a “deficient learning experience”. “You don’t necessarily need to have designed a curriculum from scratch, but you need to have been involved in the process enough that you’ve thought about it, why it matters to these children and why you do it in this way,” she said.